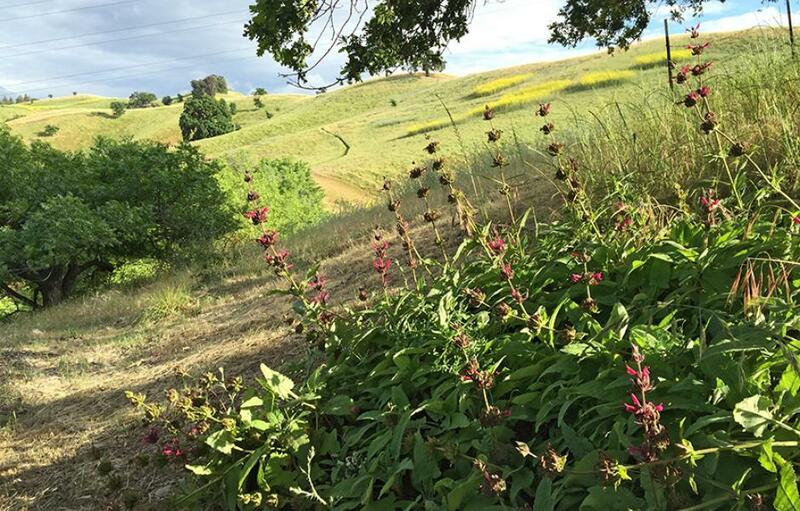 How do you design garden space when the site conditions demand that nature prevails? 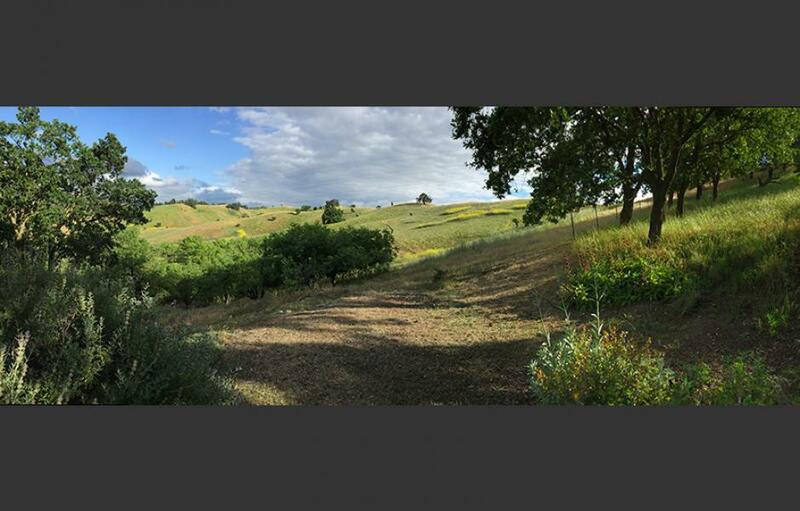 This property bordering the Walnut Creek Open Space has a beautiful outlook but is hot, hilly, challenging to irrigate and too awkward to fence. Deer, turkeys, raccoons, and squirrels consider it their own. 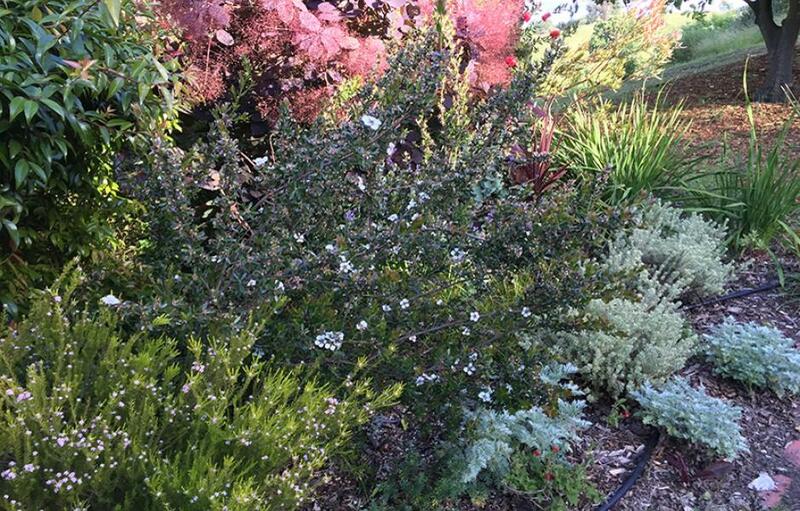 The solution: Use good-looking plants unpalatable to critters and tolerant of summer drought! 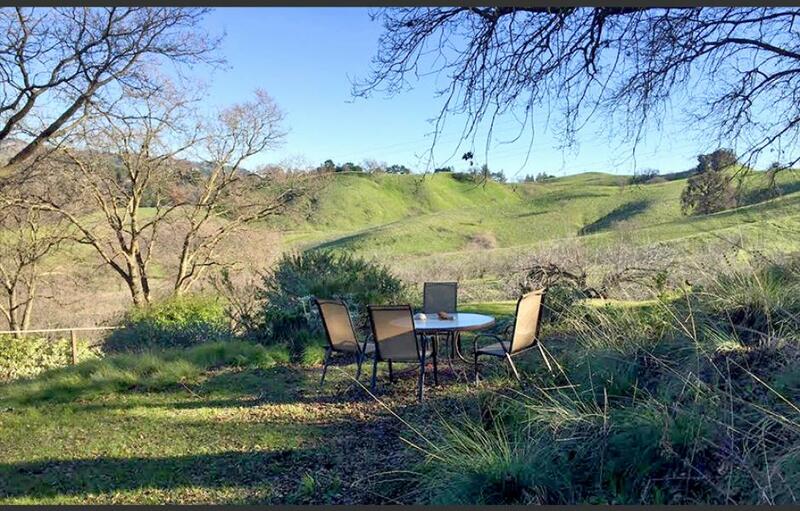 On the open space verge, a California native palette of grasses and sages merges with the distant landscape and creates a serene garden space under Valley Oaks. 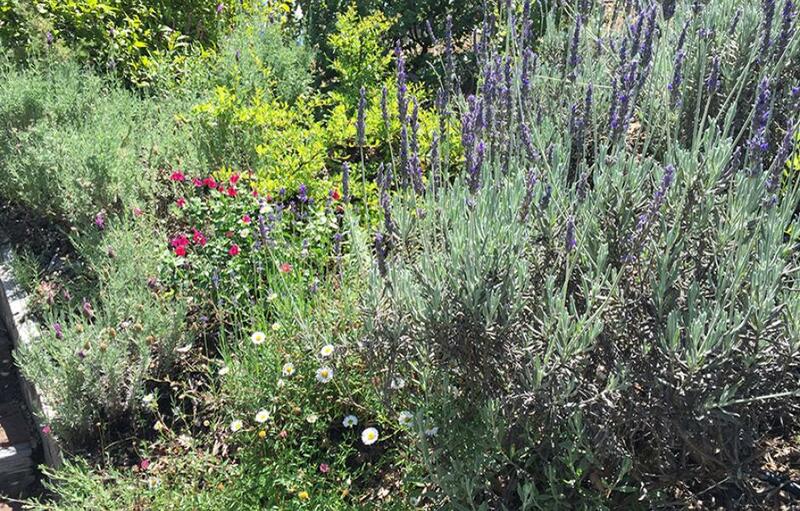 Near the house, a carefully curated selection of aromatic and resilient Mediterranean plants provides structure, color and cooling greenery.